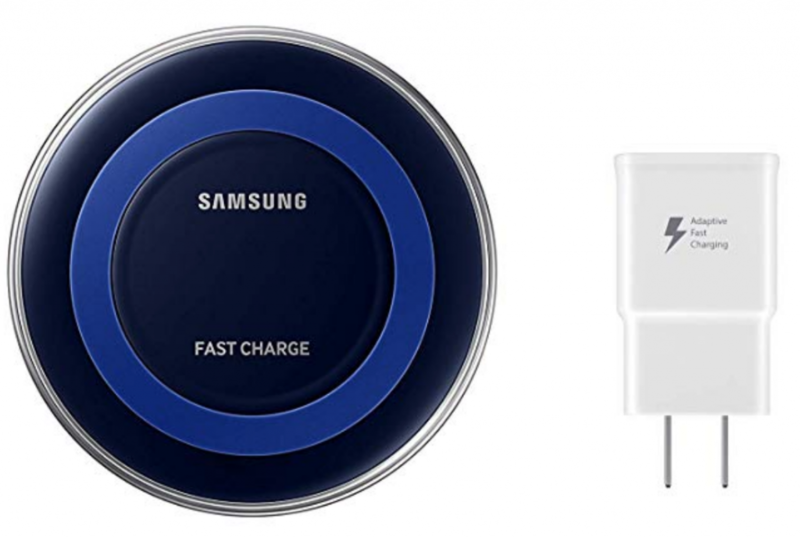 Head over to Amazon and grab the Samsung Qi Certified Fast Charge Wireless Charger Pad for just $17.98! (regularly $49.99) A savings of 64%! This could be a fun stocking stuffer for your teenagers! Plus, it will ship free for everyone! Keep in mind, Amazon pricing can change at any time! Don’t wait to purchase this deal or it might be gone when you come back!